We Will, We Will ROCK YOU! | AYAH! Get ready to ROCK for the new season of the Sacramento Kings. For the first time, a drum corps is teaming up with the NBA to jump start your game time entertainment. Don’t just sit there, get up and get down with the Sacramento Kings Corps, presented by the Sacramento Mandarins. The Mandarins has a decorated 50 year history in Sacramento. This group is also the only American DCI competitive drum and bugle corps with an Asian heritage, blending Asian traditions and instruments to teach and inspire THOUSANDS of students. Here’s just a sample of what you can expect. 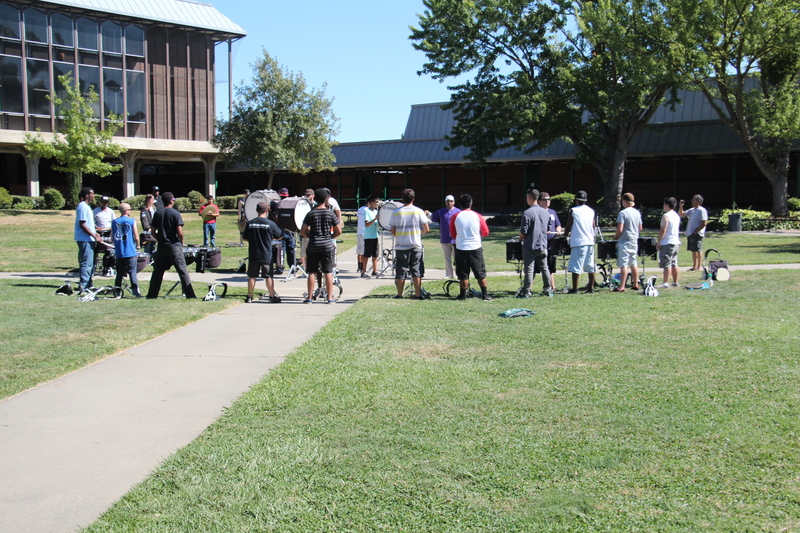 Take a look at the first auditions for the Sacramento Kings Corps.